Podcasting Resources – Richard Byrne. It teaches you English Phonetics. It includes basic pronunciation of vowel sounds and consonant sounds as well as some tests to help you to improve your pronunciation. What is CEFR? Watch this video from Cambridge TV with your students CEFR explained Watch this and many other video clips on Cambridge TV. What frightened Beata? who is the man hidden behind the paper? What will happen now? PhotoFunia is the best way to add a spark to your photos, make them special and more original. In only a few seconds an amazing photo collage is ready, absolutely free. 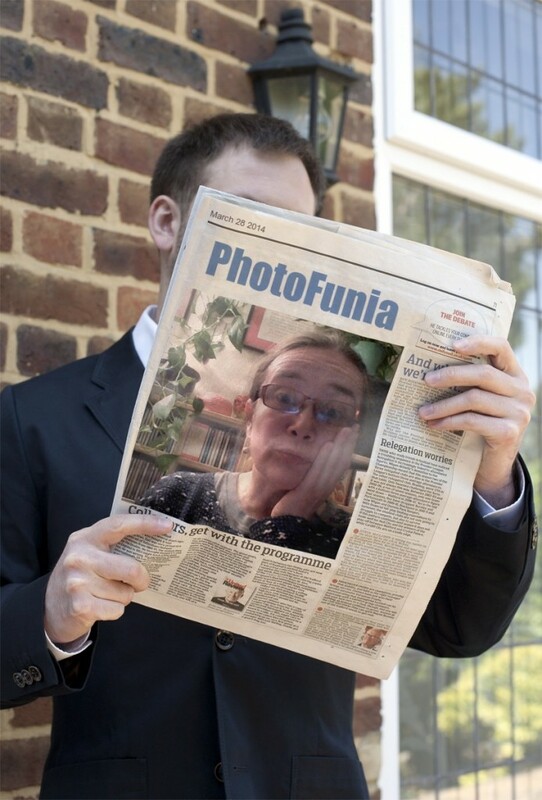 PhotoFunia is so straight forward to use, that anyone, at any age, can use it with ease. You can ask your students to prepare a funny picture as a prompt for speaking or writing. Go to PHOTOFUNIA and have fun!!! !